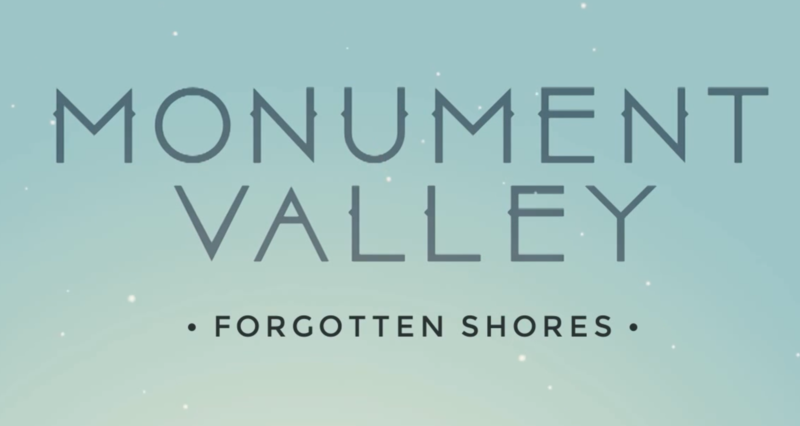 It’s been roughly six months since the release of Monument Valley, one of the most highly regarded and visually impressive mobile games ever released. Now, just ahead of the holidays, fans are getting another treat in the form of the game’s first expansion pack for iOS. The expansion, dubbed “Forgotten Shores” is priced at $1.99 as an in-app purchase and almost doubles the original game’s length with eight new chapters. An update for the Android version is coming soon. Unfortunately, some users are none too pleased with the fact that they had to pay $4 for the original game and are now being asked to pay for the expansion pack. Speaking out via Twitter, ustwogames said “quite a few people” had given the game one star because they had to pay for the expansion. Despite this, the studio doesn’t seem to have any plans to change its premium approach to game development.